I had a great experience with Thomas and Bruce! 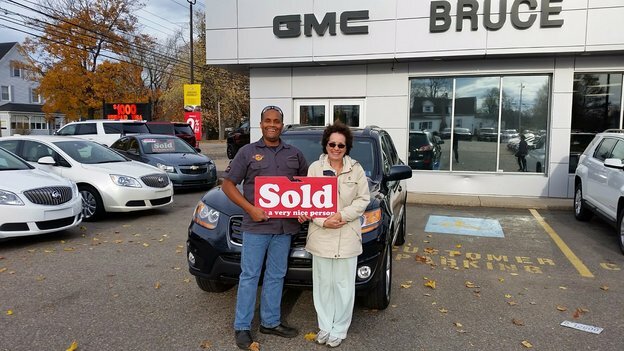 We bought our first Bruce Gm vehicle from Andrew Grant last December 2013 and because of the great service we came back when it came time to trade our second vehicle. 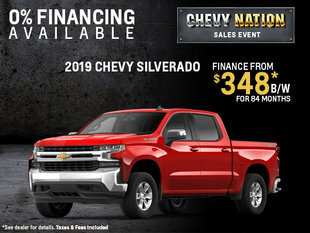 I recommend BRuce GM to all our friends and family looking to purchase a new vehicle.